Winter is fast approaching with shorter days and plunging temperatures, and our natural instinct is to hunker down, keep warm and make a beeline for some comfort food. Like Eliza Doolittle in the musical, My Fair Lady, we might dream about “one enormous chair”, “lots of chocolates” and “lots of fire making lots of heat … sitting abso-bloomin'-lutely still”. However, if we succumbed to this dream, spring would see us unfit, unhealthy and having depressingly piled on the pounds. • Wrap up well and take a brisk country walk with friends. The countryside is beautiful in winter with dramatic skies and subtle colours. 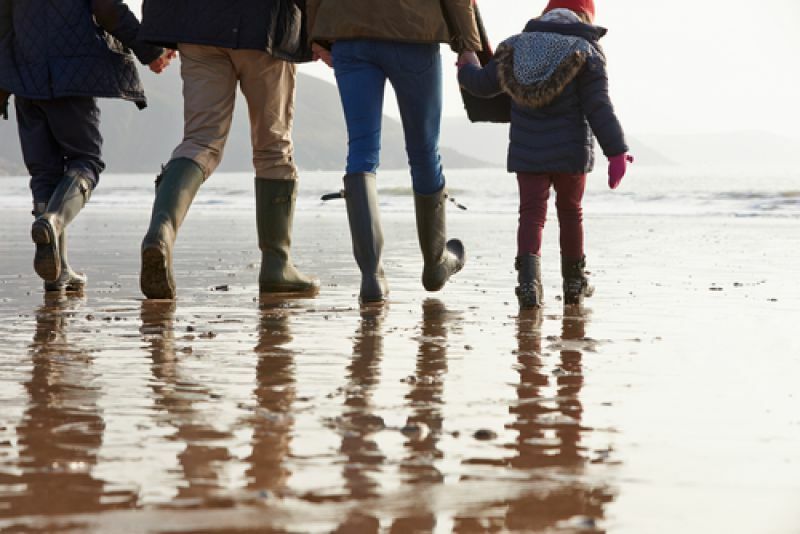 Walking in mud or snow burns more calories because your muscles have to work harder to stabilise each step. You can incorporate some hills in your ramble, to boost your metabolism. • Try some dance classes – salsa, street dance or ballroom – you’ll make friends, have a laugh, keep warm and release those happy hormones. • Embrace the cold weather. If the day is chilly but sunny, go for a run or bike ride – once you get going and warm up, you’ll be glad you made the effort. You need sunlight to boost your vitamin D intake and stave off depression in winter, so getting outside every day is very beneficial. • Choose some indoor exercise if the weather is not so pleasant– visit your local pool, try yoga or Pilates or (of course) make visits to the gym part of your routine. 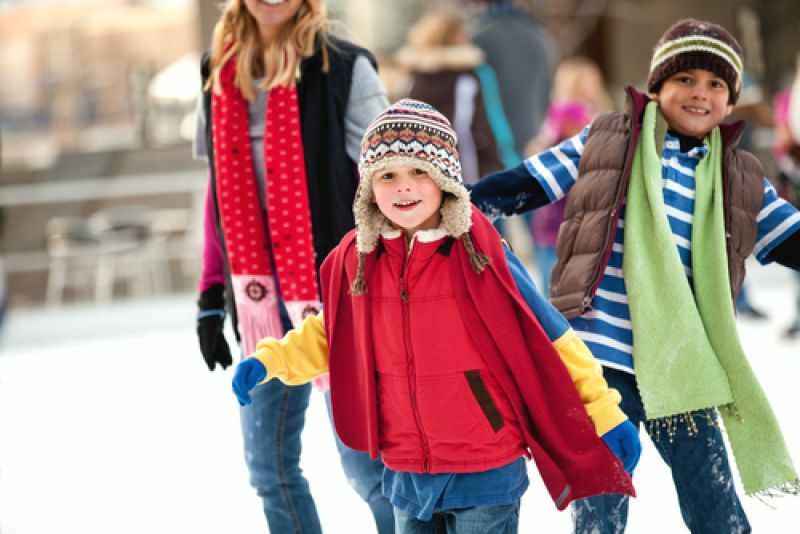 • Try something new – why not take the kids and have a go at one of the temporary skating rinks that are installed in many towns in wintertime? • Treat yourself to some new workout gear – running shoes, walking boots, thermal leggings, a warm parka – whatever will encourage you to get outside or feel more positive at the gym. • Make sure you incorporate moderate portions of lean meat and lots of colourful fruits and vegetables in your diet, especially things that are in season such as squashes, carrots, sweet potatoes, kale, cauliflower, apples and pears. Soups, casseroles and curries mainly based on vegetables can be warming, filling and healthy. Search the Internet for low fat recipes. Winter doesn’t need to be a season when you just hibernate. 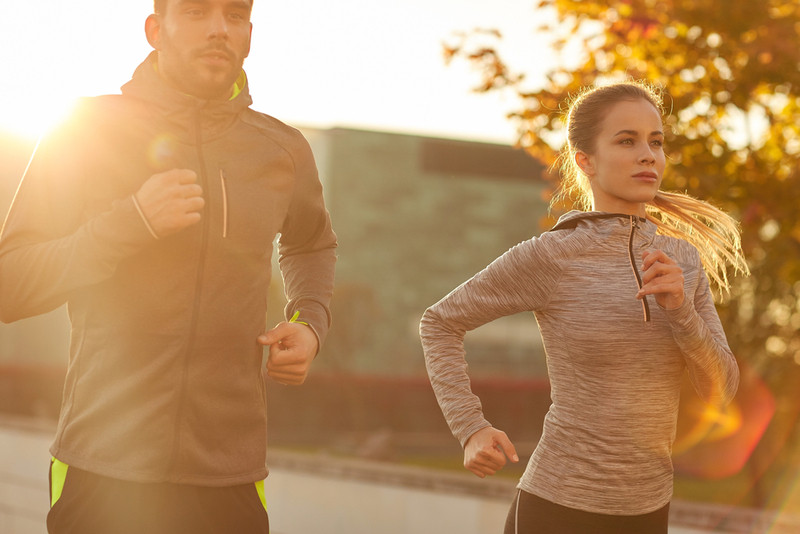 This year, make the effort to keep active, eat moderately, use these tips to keep fit inside and outside the gym and emerge next spring feeling and looking great and ready to enjoy the summer, which we hope will be just as "luverly" as this year's.